Highlights from The CMO Clubhouse at Cannes Lions! 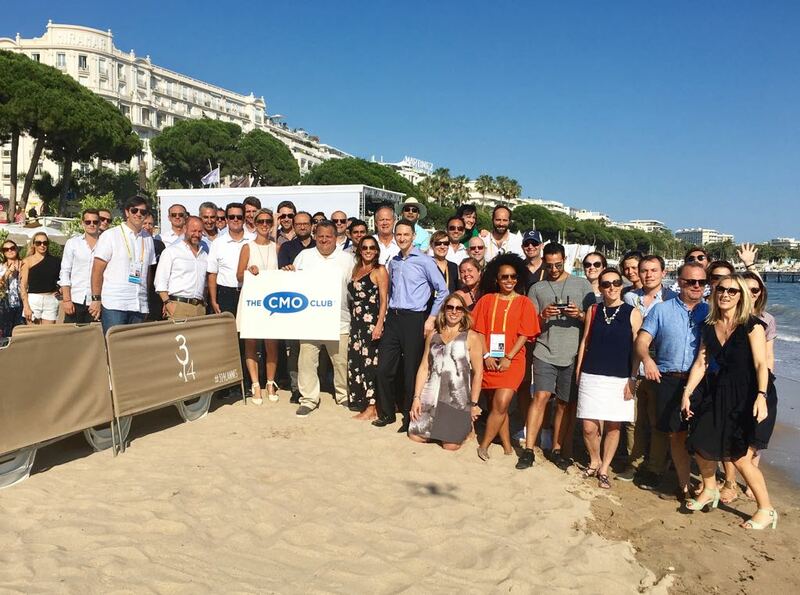 The CMO Club hosted the “CMO Clubhouse at Cannes” for the 5th year in a row! The clubhouse was, yet again, an oasis for CMOs and senior marketing leaders to escape the craziness that is Cannes Lions and get together in an exclusive, relaxed environment to build real relationships, learn from CMO roundtables, and be a part of some incredible CMO moments. Many marketing insights were shared, new connections made and rose sipped. “Building a Modern Marketing Organization” Panel with Phil Clement, Sebastian Micozzi & Jon Bridges. The beautiful beach in Cannes! 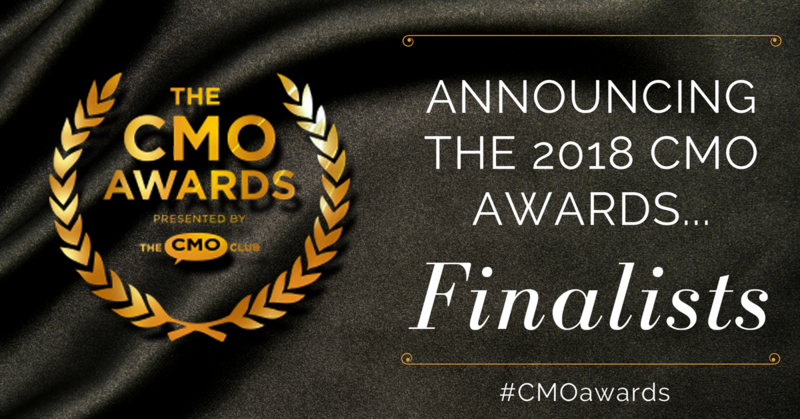 Flying The CMO Club Flag! Thanks to all who attended this year’s CMO Clubhouse at Cannes Lions! 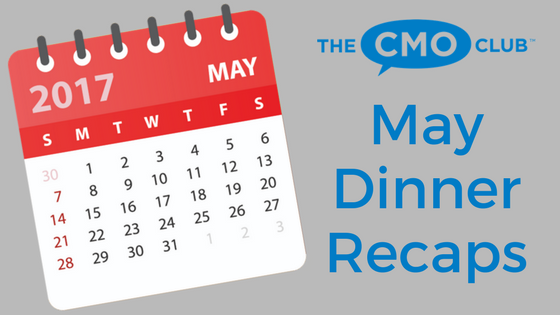 For upcoming CMO Club events, see our event calendar here. Next Next post: The Future CMO Club’s Marketing & Mentoring Summit Synapsis! You are registering for: Highlights from The CMO Clubhouse at Cannes Lions!